So excited that I was able to make a few of Thread Faction Studio‘s #108 tunic/dress pattern for my girls. I had some perfect custom fabric panels from Dark Matter Fabric I’ve been wanting to use for a long time and finally had a pattern that would work great! Red Riding Hood custom – who could resist? I made 3 of the peplum length (two in size 4 and one in size 2). I was a little leery of how the shirt sleeves would look but the look and fit is really perfect. It looks wide when laid flat and cutting, but fits so well as you can see from the photos! The peplum tops are made exactly as the pattern describes with the only change being that I cut my skirt in 4 pieces instead of 2 folded sections so as to have my pattern going the same direction all the way around. There are some awesome giveaways as a part of this blog tour! If you leave a comment on this post you will be entered to win one free pattern from the spring set! I’m having so much fun working with and learning more in Adobe Illustrator. I love learning new computer programs and this one is so much fun! I have a subscription to Graphicstock and so I have so many vectors and illustrations to work with. I’m starting out with baby bibs. Here’s an example of the design. 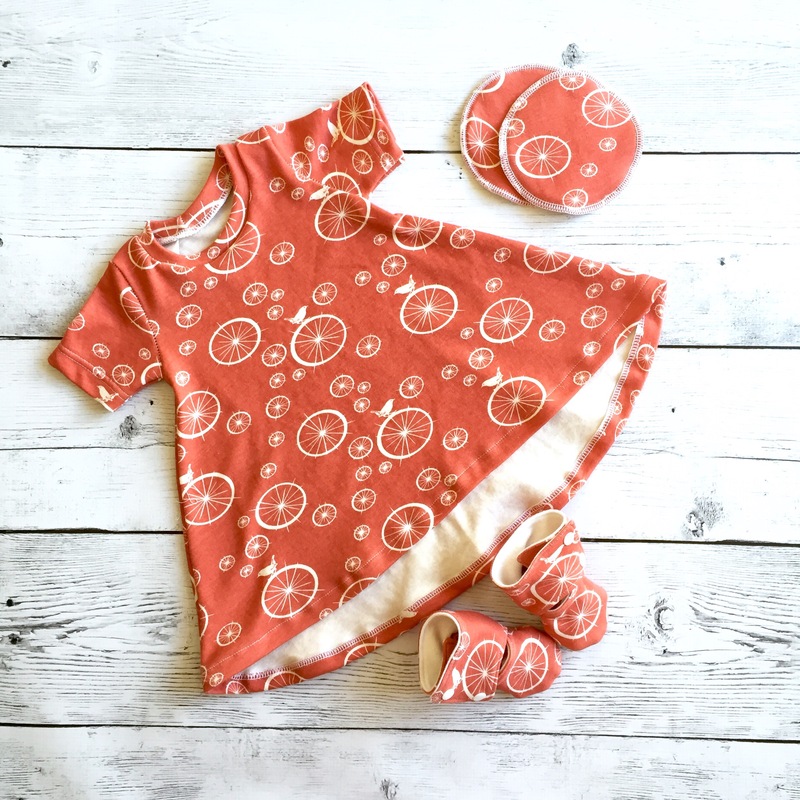 I then order this printed on Spoonflower and then cut and sew! I also included some designs for cutout for appliqueing on baby onesies. Working super hard to try and get ready for my first show and have some inventory set up. Been sewing lots while the kids are sleeping and cutting fabric on the floor in the family room while they are playing. 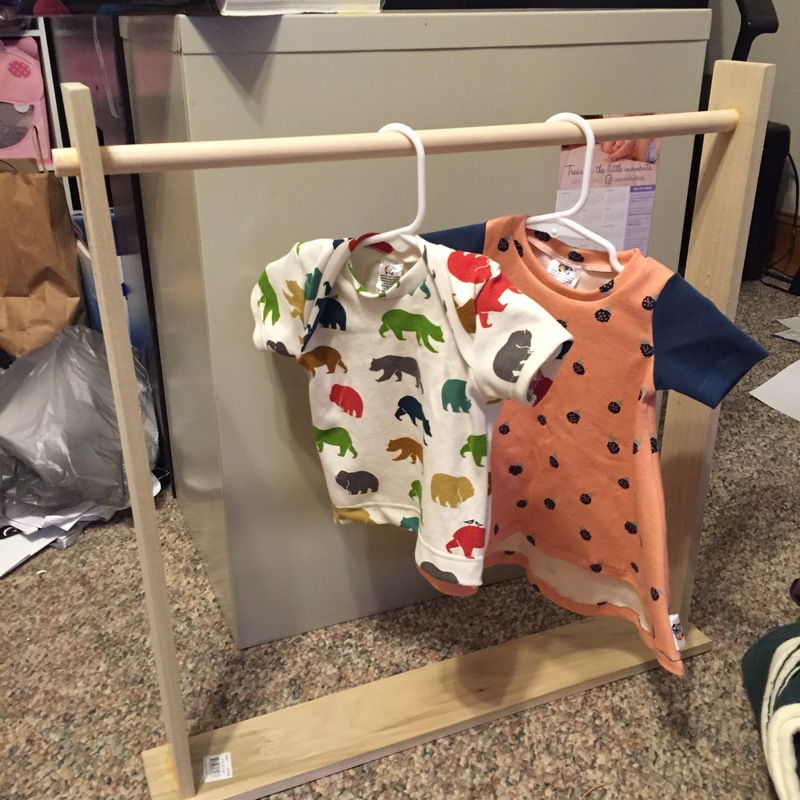 Hubby made me a hanging display rack for my little clothes and I’m so excited for it! My auction item for donation. I felt so lucky to be able to test another one of Kelly J Designs patterns. This time it was for the older kiddos! This hoodie pattern was wonderful. I was quite leery as I have never done a hoodie and have never done a pocket. The instructions were so straightforward and the pattern came together beautifully (as you can see!). The kangaroo style pocket is perfect, and although I tested the size 4 both my girls are in love with the large open pocket. I highly recommend adding this pattern to your arsenal. 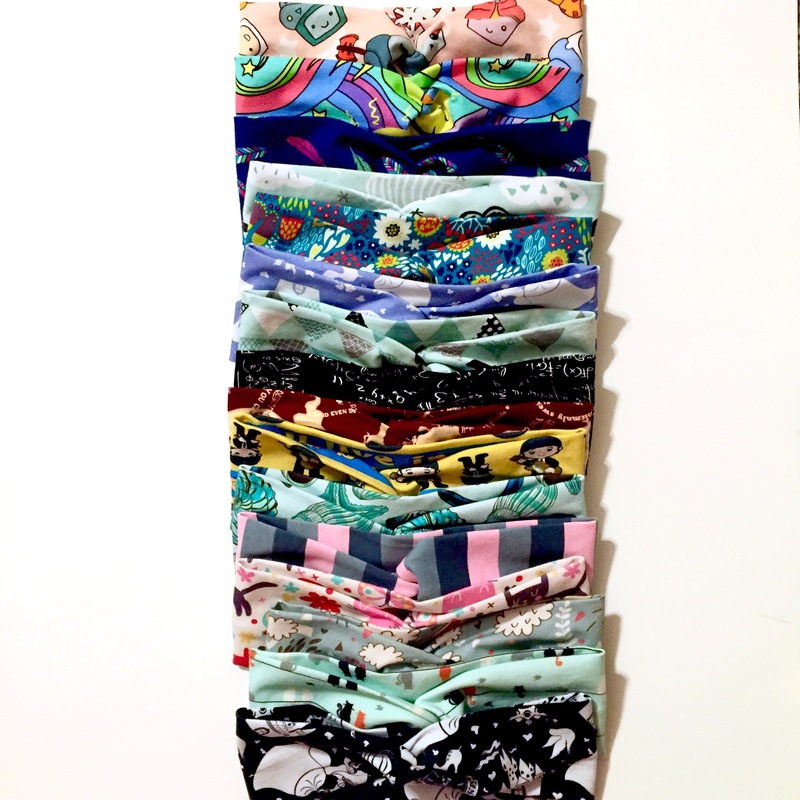 There are lots of options to make it a great pocket shirt. It can be made with or without a hood and with short or long sleeves. And some more gorgeous photos plus wear pics – fit was perfect! 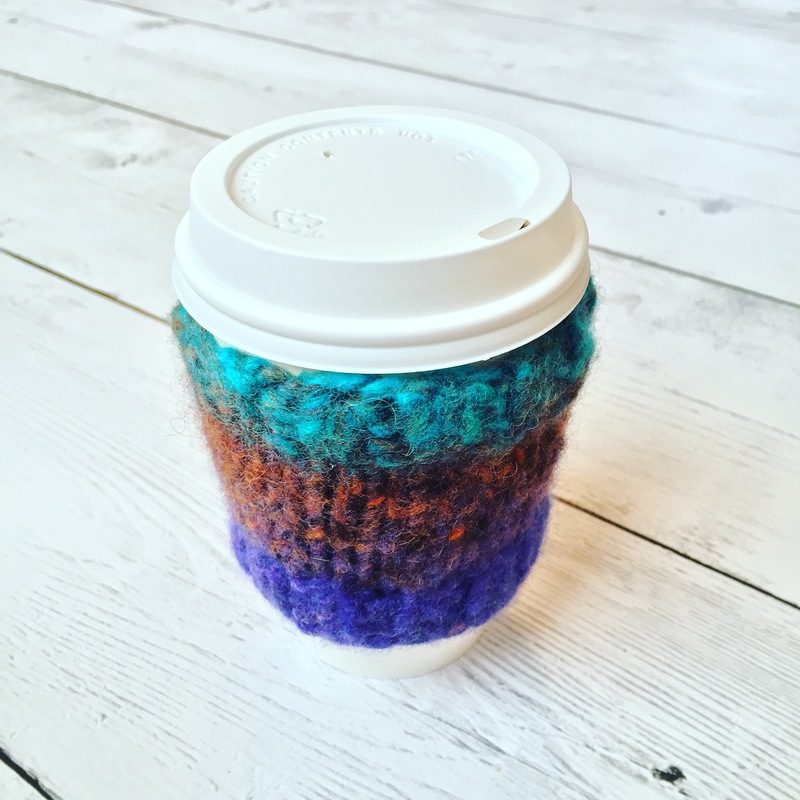 I love wool yarn as a to go cup coffee cozy. They are pretty and soft, and will repel liquids long enough to get wiped off. 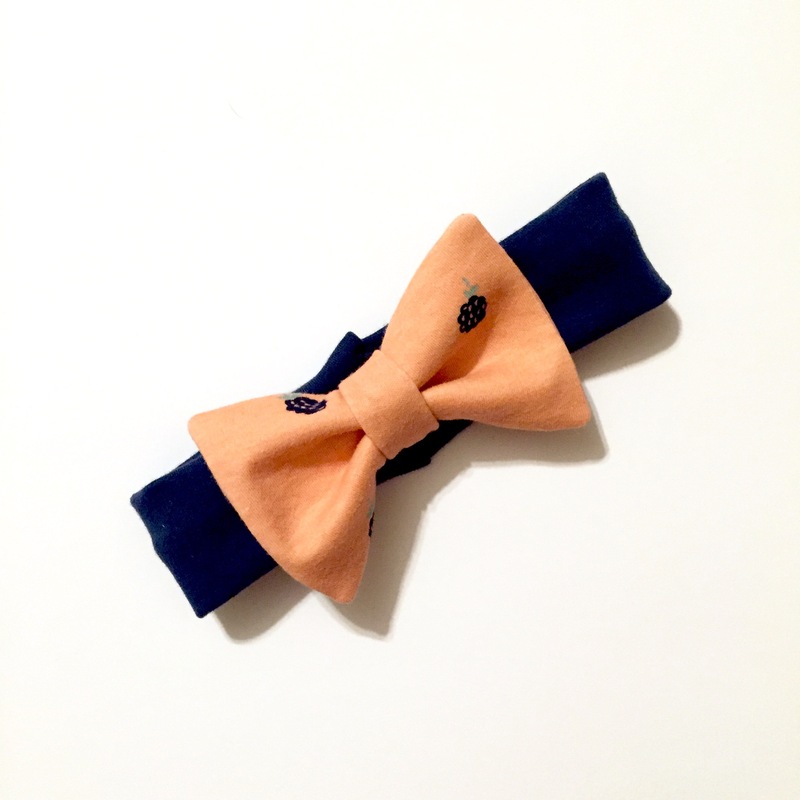 As they are felted, they can also be hand washed without worry of shrinking! 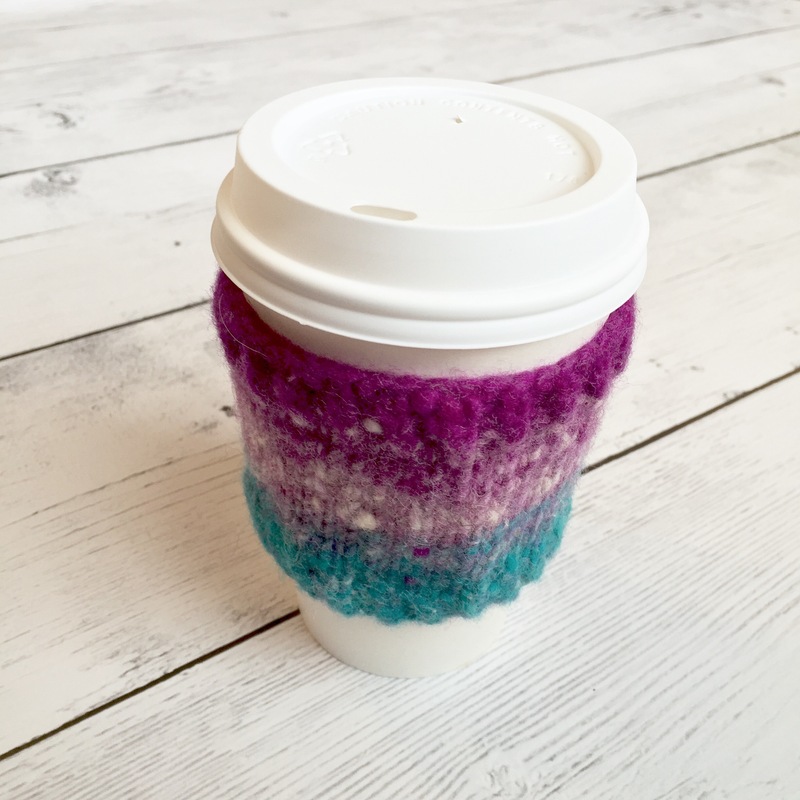 Now live and available for purchase 🙂 These will also fit many sizes of reusable travel mugs if you want to make them look more fun.